International trade currently dominates news headlines, and the stakes are high for small and medium-sized manufacturers in Illinois to sell overseas. ExporTech includes one-on-one sessions with relevant service providers. ExporTech is held 3-4 times per year. 27 area companies have successfully graduated from the ExporTech program since 2016. CRGC and IMEC talked to Larry Siegal, Sales Manager at Vogel Tool & Die in Addison, to hear firsthand about his company’s participation in ExporTech. What does Metro Chicago Exports Do? Building Connections. 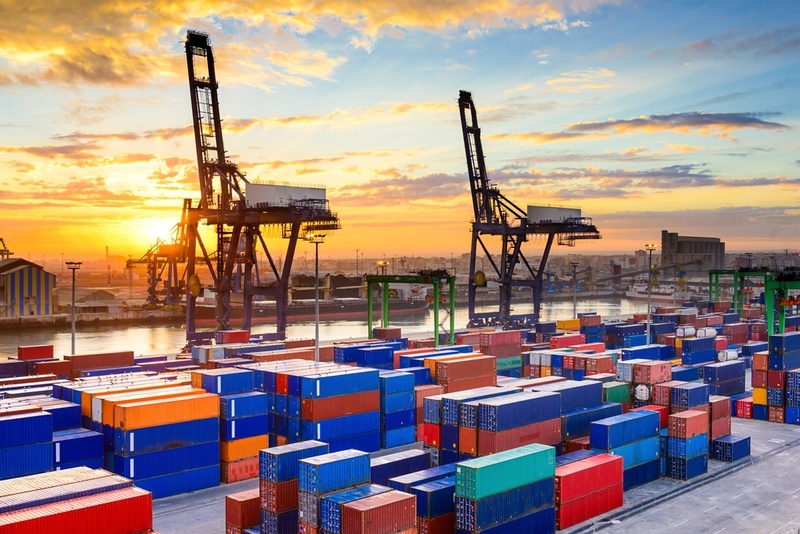 Through our network of service providers and other partners, Metro Chicago Exports provides vetted referrals to help companies hit the ground running with an exporting strategy. In 2016 Metro Chicago Exports established partnerships with the Illinois Manufacturing Excellence Center (IMEC), U.S. Commercial Service, and Export-Import Bank of the United States (EXIM Bank). Calling all manufacturers with an eye on global sales! Don't miss an opportunity to access funding to get your company on the path to exporting! If YES... ExporTech could be the answer. On May 28th, join IMEC, the SIUE International Trade Center and Small Business Development Center for a special presentation on "Go Global in the Digital Age". Register online by visiting commerce.cashnet.com/siuebus for only $15. In order to remain competitive, businesses must be ready to adapt to the changing nature of the international trade environment. Global Small Business Blog creator Laurel Delaney will provide expert insight on export readiness and how to expand your business in a global market.